If you’re looking for a pet-friendly community, look no further than Crossroads at City Center Apartments. We welcome your cats and dogs. Contact us for more information about our pet policy. 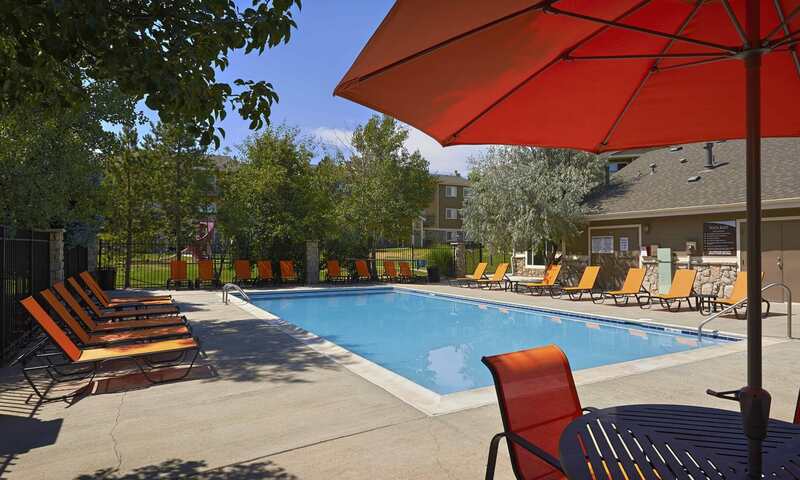 We look forward to meeting you and your furry friend at our pet-friendly apartments in Aurora, CO.